Soft, fresh, crisp with light fruity notes. Dry, airy with lots of umami in the midpalate. 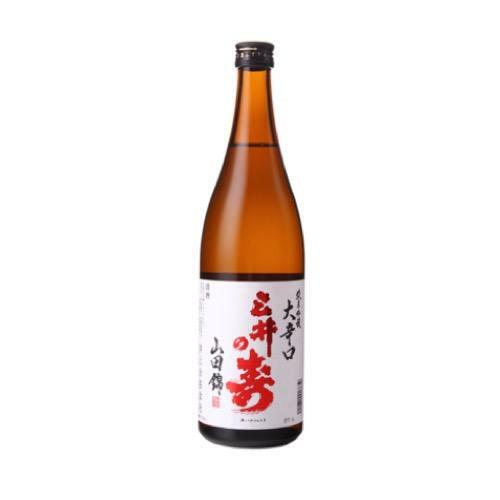 Easy to drink type of dry sake.